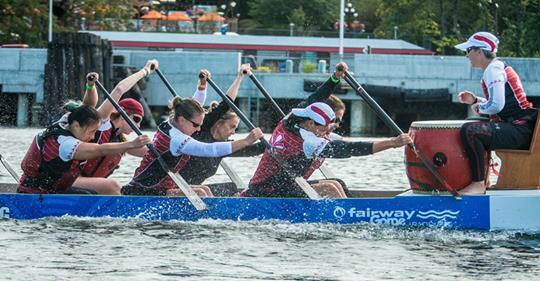 Thank you to all the teams that attended our the 20th Annual FCRCC Women’s Regatta! Copyright © 2019 FCRCC PREMIER. All Rights Reserved. The Arcade Basic Theme by bavotasan.com.